Join the Community for Just $1.00! 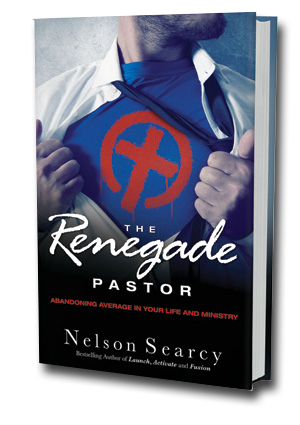 Mentor to pastors and bestselling author Nelson Searcy releases The Healthy Renegade Pastor. Written with Bod4God author Steve Reynolds, and Jennifer Dykes Henson, the book is a follow-up to Nelson’s best-selling book The Renegade Pastor and focuses on breaking out of unhealthy lifestyle ruts to start living as renegades in passionate pursuit of God’s purposes. Over the course of our years as church leaders, too many of us have sacrificed our health and well-being on the altar of ministry. We have lost the vibrancy - and the waistlines - we once had, opting instead for the poor, counterfeit version of health that has become acceptable - and average - in our culture. As men and women who have committed our lives to serving God, we seem to be neglecting our physical well-being at an astounding rate. Join Nelson Searcy, Steve Reynolds and Jennifer Dykes Henson, experienced Pastors and Ministry Leaders, to say NO to average and reclaim the vitality of your health and wellness. The next move is yours. Are you ready to go renegade? Maybe you have grand visions in the corners of your mind about losing some weight and getting healthier. But as the days continue to roll by, your plans for eating better, resting more and exercising get pushed further and further down the priority list. Like most average pastors – you feel stuck. Here’s some great news: your present does not have to equal your future. No matter your current state of being, you can get unstuck and move toward living the life of excellence God has called you to. Change is possible. Read their complete inspiring stories - with before and after pics - in the book! 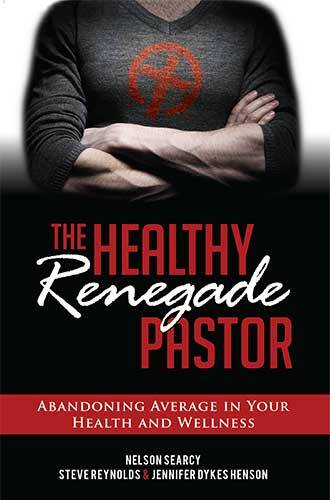 Become a Renegade Pastor & Abandon Average in Your Life and Ministry! Test Drive the Network for only $1.00 for the First 60 Days! PLUS Get $1,011.20 in free bonuses by joining now. Let Nelson Searcy help you maximize your ministry and fulfill your calling in the NEW Renegade Pastors Network! The Renegade Pastors Network is about a comprehensive approach to life and ministry. This is a monthly membership program that will help you grow as a leader in life and ministry - to maximize your God-given potential. As a member, Nelson will help you stay one step ahead of the calendar, make the most of your time and resources and fulfill your calling for the sake of the Kingdom. 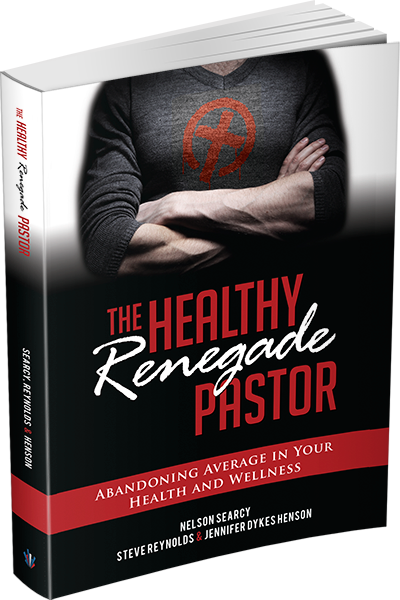 PLUS - you'll get a FREE copy of Nelson's hardcover book, The Renegade Pastor: Abandoning Average in Your Life and Ministry. Click here to go Renegade for only $1.00 plus get $1,011.20 in free bonuses! YES, I have purchased the book The Healthy Renegade Pastor and would like to access my bonus resources to go deeper in my pursuit of health and wellness. Thank You for Reading Tongue Pierced! We have received your request for bonus resources to continue the conversation. We will e-mail you as soon as the complete resources become available. 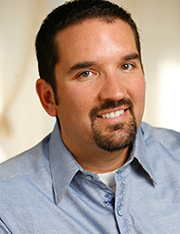 Nelson Searcy is the Founding and Lead Pastor of The Journey Church. Started in New York City in 2002, this groundbreaking church sees the majority of its growth coming from new believers and currently meets in several locations in Manhattan, Brooklyn and Queens, NY, with additional locations in San Francisco, CA and Boca Raton, FL. Author of over 80 church leadership resources, including 14 best-selling books, Searcy is also an experienced teacher, coach and leadership strategist. Before starting The Journey Church, he served as the Director of the Purpose Driven Community at Saddleback Church, in Orange County, CA. He is further the founder of ChurchLeaderInsights.com, the Church Leadership Training ministry of Nelson Searcy and The Journey. Earning a B.S. in Psychology and B.A. in Religious Studies from Gardner Webb University and a Masters of Divinity with Philosophy focus (M.Div.) from Duke University, Searcy’s time in academia also includes study at North Carolina State University, Southeastern Theological Seminary, Gardner-Webb University School of Divinity and Southern Theological Seminary (Louisville, KY). Nelson and his family live in Boca Raton, FL. 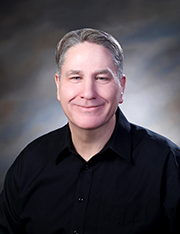 Steve Reynolds is the Lead Pastor of Capital Baptist Church in Annandale, VA. He is the author of the best-selling books Bod 4 God and Get Off the Couch. He has been featured on CNN, Fox News and in the Washington Post. He is a regular speaker at health and wellness events around the world. Jennifer Dykes Henson is a freelance writer based in New York City. In addition to serving as a writer/producer and ministry consultant to organizations across the East Coast, Jennifer previously worked with Dr. Charles Stanley as the Marketing Communications Manager for In Touch Ministries in Atlanta, Georgia.